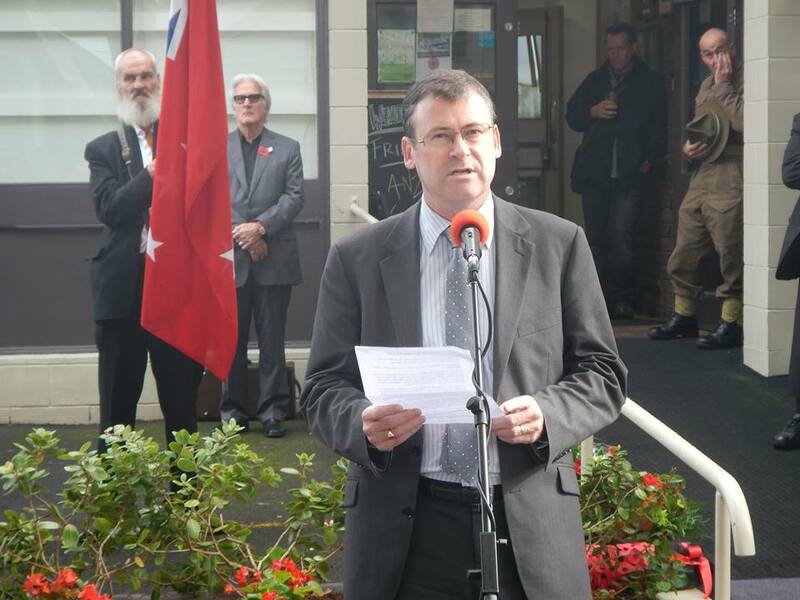 Today we gather to remember the sacrifices of those who gave their lives and served New Zealand in the great world conflicts of the 20th century. 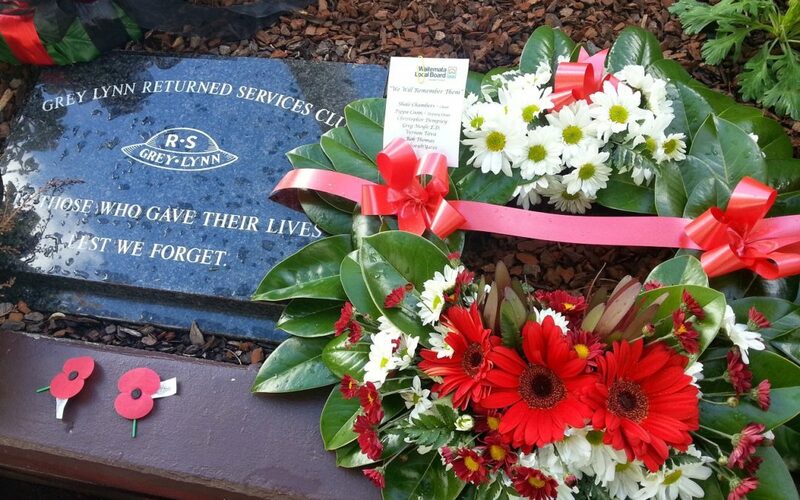 We also remember the dead and those who served in those other smaller conflicts – sadly ongoing. 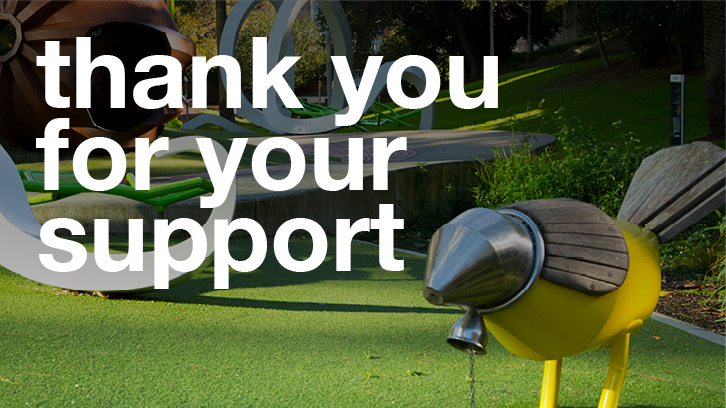 I bring the warm greetings of the elected members and staff of Auckland Council and your Waitemata Local Board. I am proud to stand with Deputy Chair Pippa Coom in the heart of Grey Lynn to support the Grey Lynn Returned Services Club and local residents and neighbours remember how important peace, independence, fairness and freedom is to the fabric our communities in Auckland. These days we do not glorify war. But we have peace and freedom here because of the actions of those who lived in communities like ours, but who went and fought in wars and in keeping the peace in France, Korea, the Pacific, and many other lands over the last one hundred years. Today we reflect on and recognize the sacrifice, courage and unselfish devotion by those men and women who served their country, in the pursuit of what they believed, on many occasions at the cost to their lives. We all need reminding that a sense of security, freedom and happiness has a price. For surely happiness is the product of freedom, and freedom is the reward of courage. 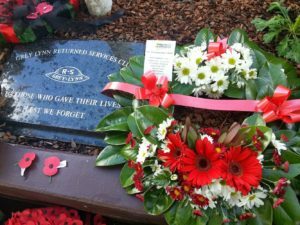 Like many New Zealand families who have called this country home for at least a few generations, ANZAC Day is not just an important part of our history, but personal. This day marks the anniversary of the landing at Gallipoli 99 years ago. My grandmother’s brother died in Egypt from disease on being evacuated from the Gallipoli peninsular campaign. Sidney Clifton Pawhate Smith, a beloved brother, aged 21, whose name reflected early bicultural New Zealand, having been born and raised in a small Maori pa village. An original ANZAC. My grandfather was one of the lucky ones to return from the trenches and mud of Passchendaele and Ypes in the First World War, and so ensured I am here today. So like many other New Zealanders and in ever increasing numbers each year, this day and the peace that our fellow citizens fought for and that we enjoy today has become personal. 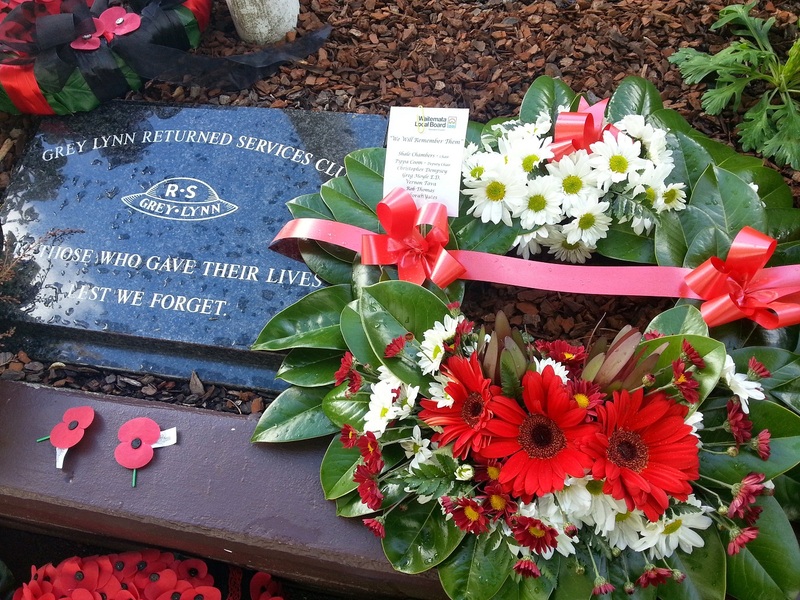 74 Anzac Day parades and services in 57 locations across Auckland today attest to this. 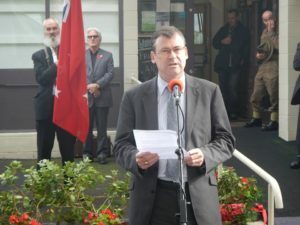 New Zealanders can justly be proud of the huge national effort the country made during both World Wars of the 20th century. So thank you for honouring today the memory of gallant men and women who lost their lives in service to us and our young nation. No reira, tena koutou, tena kotou, tenaa koutou katoa.